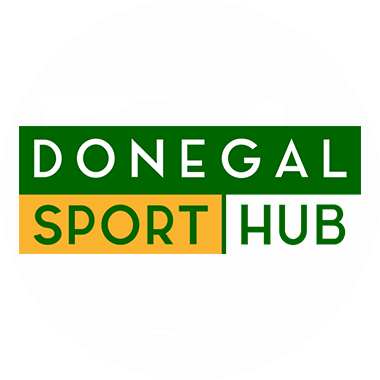 A new wave of hope for the reopening of the Buncrana Leisure Centre was sparked yesterday when the council confirmed plans to invite tenders for the design of the facility. The news was confirmed in the Chief Executive’s report at Monday’s Council meeting, during which Cllr Murray moved a motion on the issue. Buncrana Leisure Centre closed in 2015 for what was meant to be a temporary situation. Four years on, the continued closure means that a generation of second level students has missed out on the chance to learn to swim. Cllr Murray welcomed news that the council is about to invite tenders for the design of a new building and a proposed model is expected to be presented for consideration in early 2019. Speaking after the meeting, Cllr Murray said;“Though the delay to date has been extremely frustrating, it is nonetheless a welcome step that the council will invite tenders for the design of a new building. “It’s important now that this happens as quickly as possible so a funding requirement is confirmed and approved by council. “The people of Inishowen have waited far, far too long. The community are demanding this pool now, the councillors are united in their support and the committee is working with the executive to get it over the line. It is hoped that the new Buncrana centre will be named ‘Inishowen Leisure Centre’ to include the entire population of the peninsula.